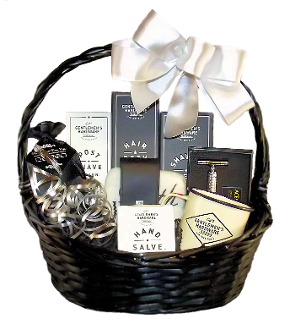 This handsome gift basket contains luxury shaving and personal care items for men. This includes the following items: Gentlemen's Hardware Enamel Coffee Mug, Dark Roast Gourmet Ground Coffee, 'Three Swords' Men's Manicure Kit, Shower Sponge, Acevivi Stainless Double Edge Razor and Sandalwood Scent Shaving & Personal Care Products by Gentlemen's Hardware (Shaving Cream, Post Shave Lotion, Hair & Body Wash and Hand Salve). 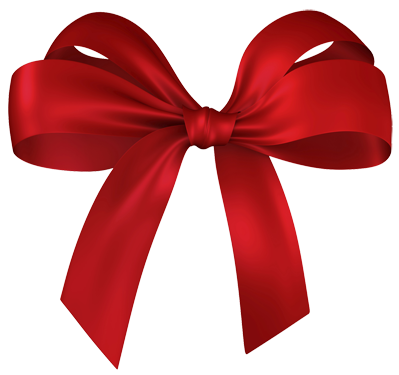 A great gift for men for many occasions throughout the year.